We bring ourselves - with all of our strengths and all of our struggles- into our relationships. When those struggles threaten the health and stability of our unions or our parent/child relationships, it is time to seek help. Every challenge —addiction, abuse, depression, catastrophic change – affects each individual family member and the family as a whole. Family is not a passive by-stander. 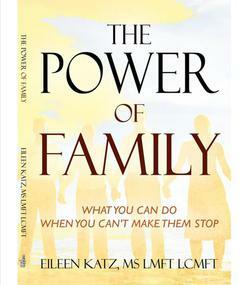 Family has power and can motivate movement back toward health and stability. Family matters—in so many ways.